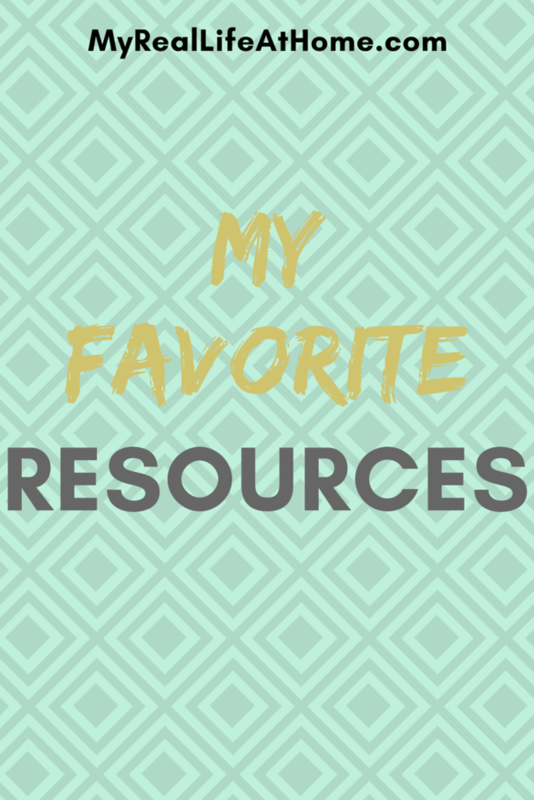 I have compiled a list of some of my favorites resources. 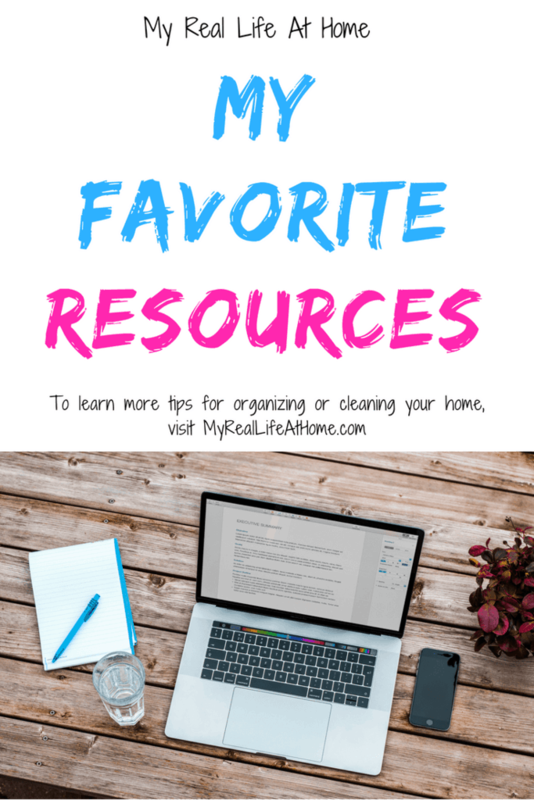 Throughout my posts, I recommend different items to help you with cleaning, organizing or blogging. I have personally used most of these but not all. The ones I have not used, I have researched and they seem to meet my standard. Bar Keepers Friend – This is a great cleaner. I use Bar Keepers Friend to keep my porcelain sink and glass cooktop. I mentioned cleaning with Bar Keepers Friend in my post, Best Kitchen Cleaning Tips. Bissell Green Machine Carpet Cleaner – This is a great spot cleaner. Since we have kids and a dog, we end up using it a lot! Check out my review of the Bissell Green Machine Carpet Cleaner. ChomChom Roller – I love this pet hair remover. It’s easy to use, works great and there are extra costs in batteries or sticky tape, etc. We love our dog but not when she sheds but the Chom Chom Roller was definitely a lifesaver. For more information and photos, visit my post on the ChomChom Roller – Best Dog Hair Remover. Dawn Dish Detergent – I use Dawn for many cleaning uses. You can read about some of my uses on many of my cleaning posts. A couple are Shower Cleaner with Dawn and Vinegar and Uses for Dawn Dish Detergent. GermGuardian AC4100 3-in-1 Air Purifier – When the doctor recommended getting a purifier because of my husband’s allergies, I went searching. After researching, I purchased the GermGuardian AC4100 3-in-1 and I am glad we did. It’s the perfect size for our bedroom and works great. You can read my full review at Germ Guardian AC4100 Review. Magic Clean Eraser– These are amazing little cleaners. From grease to permanent marker, they are a great multi-purpose cleaner. I mentioned them in my post, Best Kitchen Cleaning Tips. Baking Soda, Hydrogen Peroxide & Vinegar – These are key ingredients in a lot of homemade cleaning products. Check out how to clean your shower with vinegar. Baskets – Baskets are a great way to organize. Any kind, any size. For how to use baskets for organizing, see my post Organizing With Baskets. Clothes Folder – I use the KonMari method to keep my clothes neatly folded and organized in my drawers. Between that and having neatly folded clothes in my closet, I made a clothes folder. To see step-by-step instructions on how to make your own, visit my post How To Make A Clothes Folder. If you don’t want to make one, you can purchase one here. Cube Storage – Cube storage is a great way to organize, especially kids toys. See my photos and how I used them for toy storage. 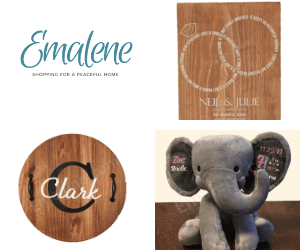 Canva – Canva is a free website that allows you to create beautiful images. If you are looking to make graphics for Pinterest, this is the place for you. Google Analytics – Google Analytics is a great free tool to help you see what is working and what isn’t. You can see your traffic, as well as what pages people are visiting, how long people are staying on your blog, etc. They even offer a course Google Analytics for Beginners. Pinterest – Pinterest is a great search engine for bloggers to promote on. For more information for promoting on Pinterest, visit my post How To Promote On Pinterest. 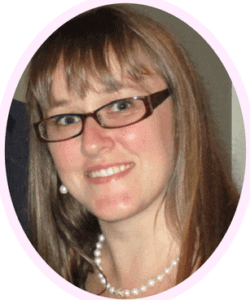 Tailwind – I realized that I needed to promote my blog on Pinterest in order gain more traffic. Tailwind is a great tool that helps me promote on Pinterest. Tailwind analyzes my account and suggests optimal times to pin and then I can schedule in advance through Tailwind. They also have Tailwind Tribes which allows for even more exposure to my posts. For more information, you can visit a post I wrote called How To Promote On Pinterest. Wealthy Affiliate – I am a member of Wealthy Affiliate. 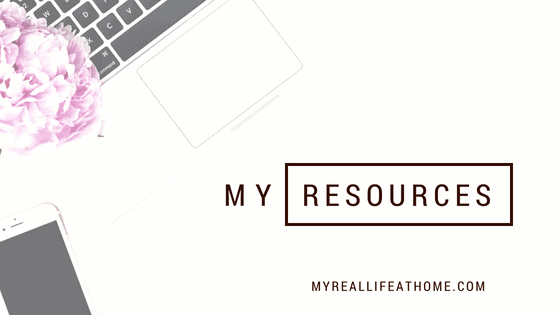 When I first thought about start blogging, I had absolutely no idea what I was doing. I didn’t even know how to start but Wealthy Affiliate has amazing training that walked me through everything I needed to know about blogging. They also have awesome ongoing training. They have a free starter membership if you want to try it with no credit card required. For more information, you can visit my post Looking for online jobs for stay at home moms. I hope this list helps. I would love to know if you have used any of these and how they worked for you. i need to look into Wealthy Affiliate. The others are already total favorites! I am so appreciative of Wealthy Affiliate. 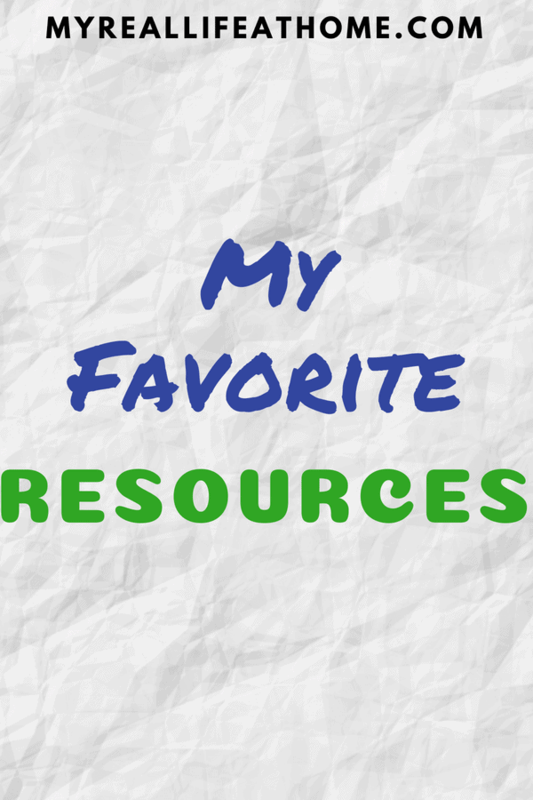 Their training is amazing and I can ask questions and search answers at any time. 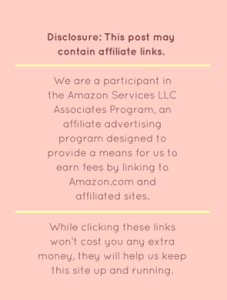 I hadn’t heard of Wealthy Affiliates before. I’m looking into it now, thanks! Let me know if you have any questions about Wealthy Affiliates. I would be happy to answer them.